Communications Network Infrastructure Service — Providing Integrated Solutions for Various Networks, Including Fixed Line, Mobile, etc. 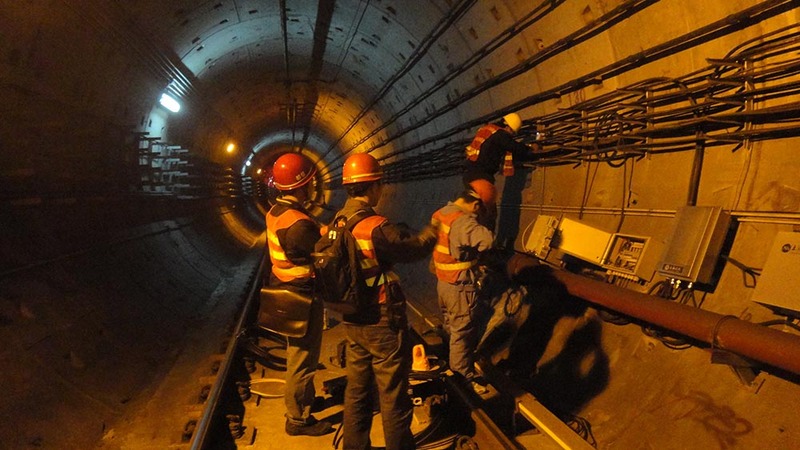 China Comservice, as a leader in the communications network construction industry in China, provides all-round integrated network services in communications network construction. We provide comprehensive and integrated solutions for fixed line network, mobile network and communications centers, strongly supporting our telecommunications operator customers to step into the era of full-service operation. 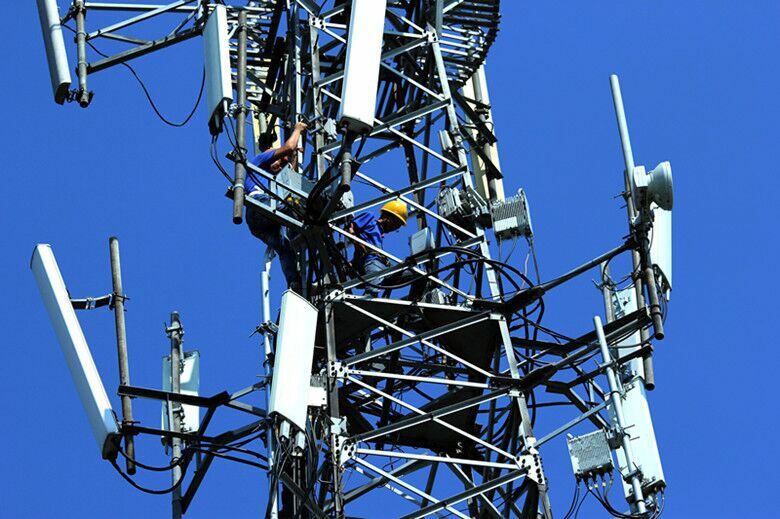 With rich experience in the construction of communications facilities, China Comservice provides network planning for fixed line network, mobile network and satellite network, as well as various professional advisory services, including market consultation, business consultation, management consultation, etc. 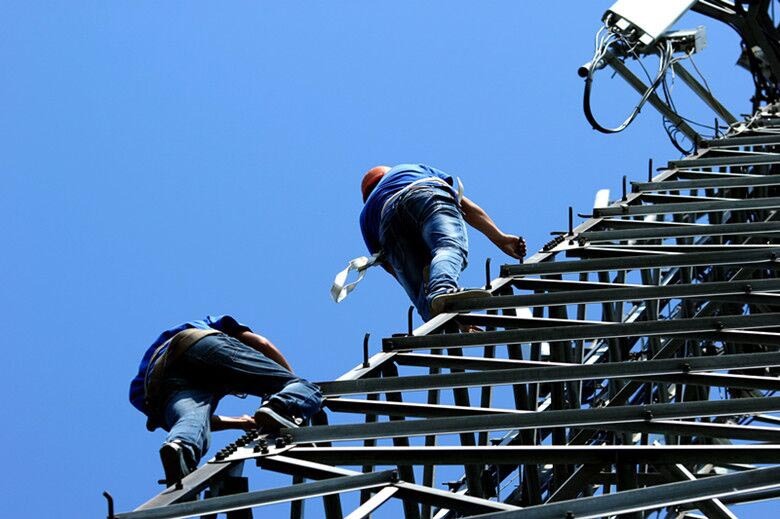 ; we provide integrated services covering every segment of communications construction for fixed line and mobile network, including investigation, design, engineering, construction and supervision etc., and help our customers to lower their construction costs and enhance network quality; Meanwhile, the Company has strong capability in providing construction services of civil engineering and other ancillary facilities for telecommunications operators, including construction of equipment machine rooms, civil engineering decorations, lightning protection equipments, environmental and power system construction, which includes all-round services from feasibility study, survey and design, engineering and construction, supervision to equipment installation and testing, until the completion of the project and facilities being put into operation. China Comservice provides full optimization service and maintenance service covering various types of communications network and infrastructure facilities including fixed line, broadband, GSM, 3G, 4G, NGN, WiFi, etc. Through these services, we help our customers to analyze and solve operational problems, improve the utilization of network resources, enhance the overall quality of the whole network and enhance our customers' experience; Meanwhile, we provide our customers with one-stop maintenance service including base station maintenance, equipment maintenance, circuit maintenance, IT maintenance and terminal maintenance etc. ; we also provide our customers with distribution services including procurement agency service, retail and distribution business for communications machineries, mobile phone sales and after-sale support, retail shop operation outsourcing, telecom agency service, logistics, warehousing and storage service, import and export support, etc., so as to lower our customers' operating costs. China Comservice provides all-round and full package of IT Applications and value-added business support service and core application software and system development including BSS, OSS, MSS, OA/portal and SMS platforms etc.. Based on customer needs, we also provide one-stop and comprehensive system integration service covering consultation and planning for network buildup, project design, engineering and construction, system installation and testing, operation maintenance, application integration, technology support and training, equipment rental etc. ; we also provide comprehensive services related to call center solutions including marketing promotion, proactive marketing, customer service, consultation and training etc. ; we provide all-round Internet value-added service including expert consultation and planning, network buildup and application design, system integration, maintenance outsourcing, system software and hardware upgrade etc. so as to satisfy our customers' needs for integrated informatization service.